March is a favorite time for high school and college bands to tour abroad. One, in particular, is the Shaker Heights High School band from Shaker Heights, Ohio. The band is one of the premier high school marching bands in the U.S. 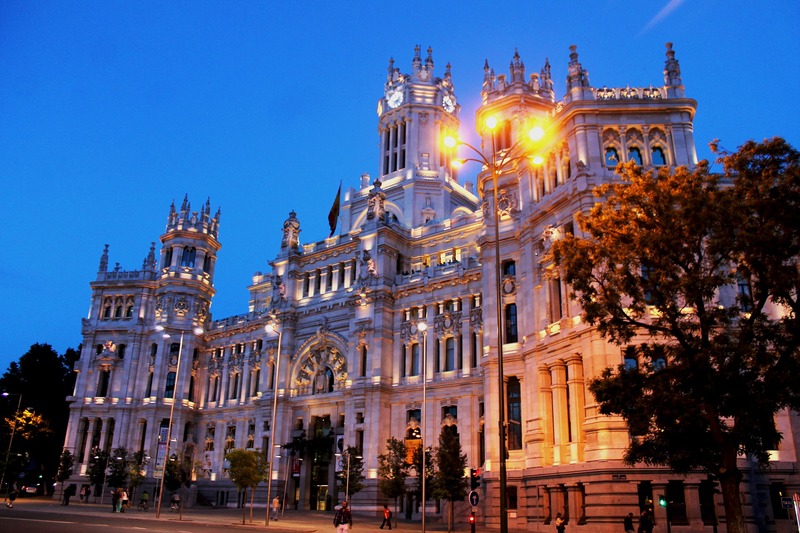 They will tour and perform throughout Spain, including stops in Madrid, Valencia, and Barcelona. The Shaker Heights school district encourages young people to develop an early interest in music, requiring all students in the fifth and sixth grade to play instruments. Many of these children continue to pursue music, with about 50% of the middle school students participating in band. Everyone in the high school instrumental music program participates in the marching band, which boasts more than 400 students. The Shaker Heights band is almost twice the size of Ohio State University’s band! In addition to the marching band, the high school also has five concert bands and three jazz groups. With an emphasis on superior performance and in-depth study, the Shaker Heights High School band participates in festivals, state and national competitions, and international tours. Their first international trip was in 1988 when they attended a band festival in Toronto, Canada. In 1990, the band was invited to Goslar, Germany. The Berlin Wall had just fallen and they traveled into East Germany and performed in Wernigerode and Quedlinburg. Since then, they have been able to travel internationally every 2-3 years and have toured and performed in such countries as Germany, France, Belgium, Netherlands, England, Italy, and China. Whether you travel overseas as a band member, as a student volunteer, or as part of a study abroad program, staying connected – for parents and students – is critical. Luckily, it is easy to stay in touch these days, with low-cost and high-quality solutions available. 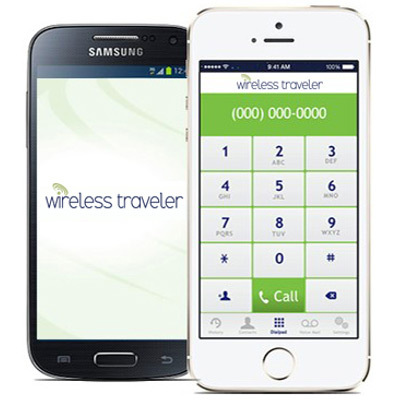 The Wireless Traveler App can be downloaded free from iTunes or Google Play and used on a smart phone or iPad. With the app, students can make calls to cellphones and landlines in the United States for only two cents per minute when on a WiFi network. Calls app to app are free. The person they are calling does not need to have the app on their phone. Renting a Pocket WiFi Hotspot is a great money-saver for students traveling abroad. It allows them to update their social media accounts, upload pictures and video, and spend some of their free time on the Internet – securely and without outrageous data roaming charges. A Pocket WiFi Hotspot with low cost data bundles is easy to use, and best of all, up to five devices can be tethered at the same time. For students with unlocked smart phones, a great option is to purchase a low-cost Global SIM card. It can be used in over 200 countries at drastically lower calling rates than through a U.S. domestic network provider. As it is prepaid, you know exactly what your bill will cost, with no surprises when you get home. For more information contact the helpful team at Wireless Traveler 1-866-700-3883 or via email support@wirelesstraveler.com.